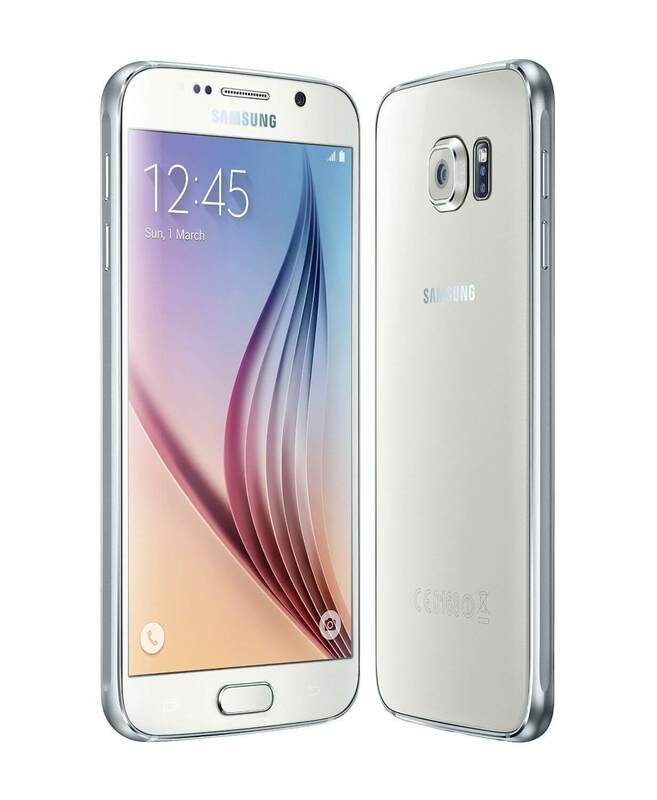 Galaxy S6 users on AT&T, your day should be a little better now. After months of delays and every carrier in the US other than AT&T releasing the update, you can now get the Android Marshmallow update for your device. The update came from Samsung, not AT&T, as they updated their support page for the device. The new build you are looking for on your device is G920AUCU3CPC2 and it is a healthy 1+GB download so you will need to get it while you are on Wi-Fi and expect a 20-30 minute update process once you do have it. Once you get it installed, you will have Marshmallow 6.0.1 and the March security update on your device. The update for the Galaxy S6 was released a little over two months ago and Sprint, T-Mobile and Verizon all got the update out to S6 owners in a reasonable amount of time. Then there is AT&T. There is no indication on why the update too so long from them and their less-than-stellar communication with customers (one of the things that drove me batty when I was an AT&T customer) hasn’t helped things. The irony is that the AT&T support pages, at least at the time of this post, have still not been update to reflect that Marshmallow is available for the S6. You can check for the update by going to Settings>About Phone>Software update. These things tend to roll out in phases so it may yet be another few days before you see it come to your Galaxy S6. If you are on AT&T and have a Galaxy S6, leave a comment and let me know how the upgrade process went for you & how it performs on your S6.